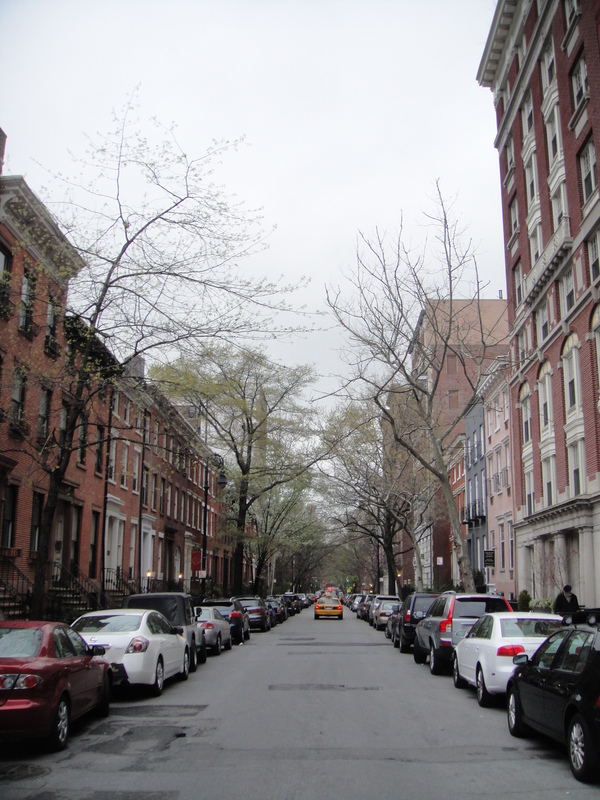 Looks like a relatively quiet – even quaint – Greenwich Village street scene, no? 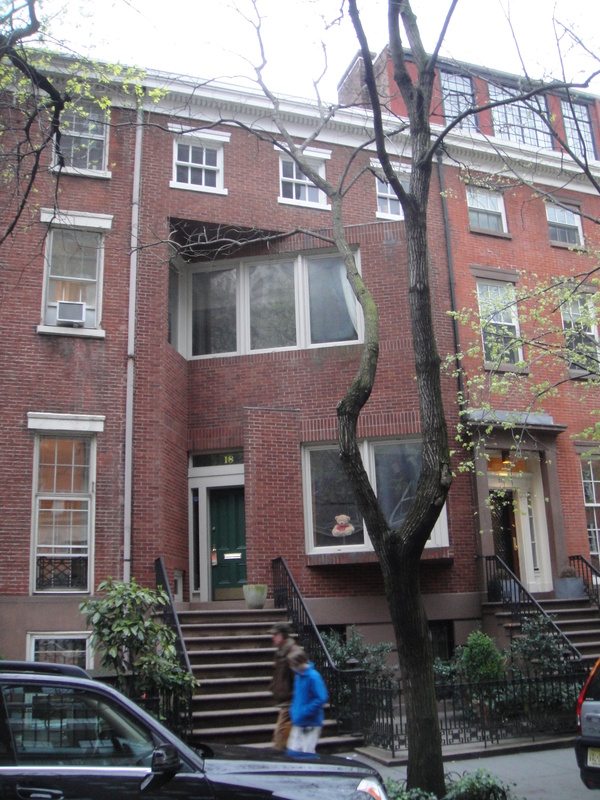 On that morning, the townhouse standing at 18 West 11th Street, which was being used as a hideout and bomb factory for the radical leftist Weather Underground group, was leveled by an accidental explosion which killed three members and wounded two others. 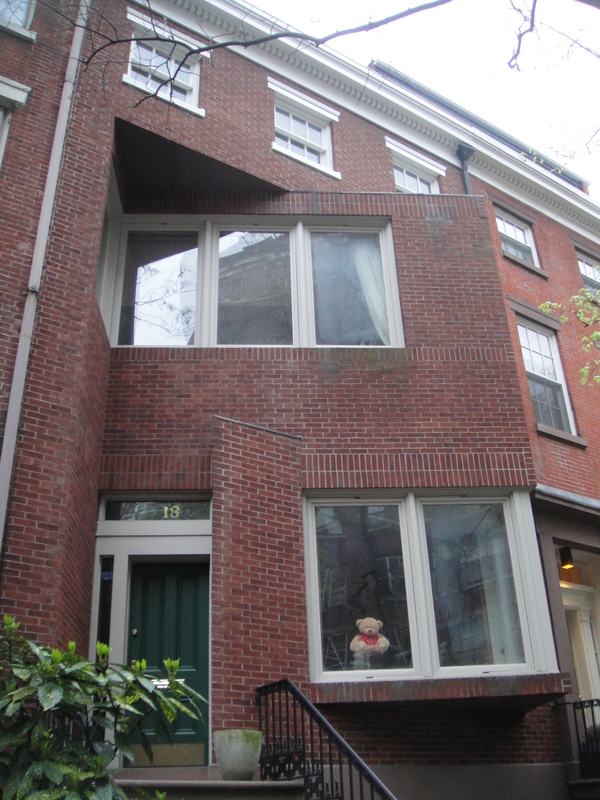 The blast, which originated in the basement, was caused by the premature detonation of a series of bombs that were being assembled by members of the Weather Underground. The bombs were of a simple circuit design, consisting of a battery, a fuse, a clock, and wires which connected the components. The Weathermen then inserted dynamite into a length of pipe that was packed with nails. There is some debate as to the intended targets of these bombs as the surviving Weathermen have offered differing stories… According to one former member, the plan was to set them off that evening at a dance for military personnel and their dates at the Fort Dix, New Jersey Army base, to “bring the [Vietnam] war home”. Others said that some of the bombs were intended for the Fort Dix dance and others were intended to be used to destroy the main library at Columbia University. 1) Killed in the blast were Diana Oughton, Terry Robbins and Theodore Gold. The two survivors were Kathy Boudin and Cathlyn Wilkerson who were upstairs at the time of the explosion. Kathy Boudin and Cathlyn Wilkerson were helped from the burning structure by a police officer and an off-duty New York City Housing Authority patrolman who entered in search of survivors. A neighbor later described Wilkerson and Boudin as “dazed and trembling” as they were led “staggering” from the wreckage, one clad only in blue jeans and the other naked. The neighbor brought them to her house, where they showered, borrowed clothing and told a housekeeper they were going to a local drugstore, then hailed a taxi and disappeared. The F.B.I. placed them on its Ten Most Wanted Fugitives list, but they succeeded in avoiding capture for a decade. Wilkerson eventually surrendered in 1980 and Boudin was captured in 1981 following a Brink’s armored car robbery that went badly wrong. Today, after serving 11 months in prison, Wilkerson lives in Brooklyn and works as a math teacher for high schools and adult education programs. Boudin, sentenced to a much longer term because of her role in the Brink’s armored car robbery and murders, was released from prison in late 2003 and is presently working in the H.I.V./AIDS Clinic at St. Luke’s-Roosevelt Hospital Center in New York City. 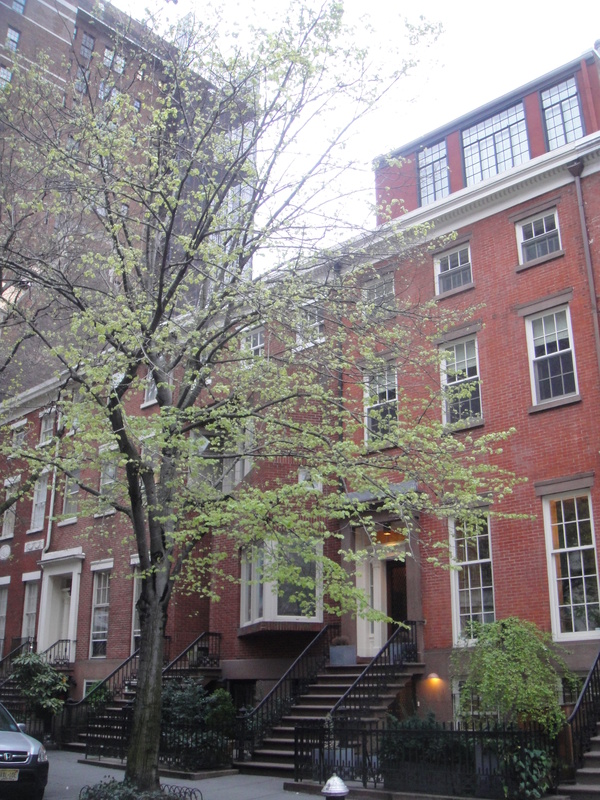 2) The townhouse at 18 West 11th Street was owned in the 1920s by Charles E. Merrill, the co-founder of Merrill Lynch. 3) Dustin Hoffman and his wife were living in the home next door at the time of the explosion. The actor can be seen in news footage of the time wandering around the scene in a dazed manner during the aftermath. Tags: Justin Ames, New York, The Weather Underground House, The Weatherman House, Weather Underground, Weatherman, Weathermen. Bookmark the permalink. Cool story Justin, Thank you. Kinda makes you wonder what the neighbors are doing? I live next door. small world. I am continually amazed by what a small world it is… How long have you lived there? Do you see annoying people like me come by and take pictures very often? Few years. Nah, no annoyances. I live in a town of all sorts ;) I see some curious looking at that address taking photos & I smile.